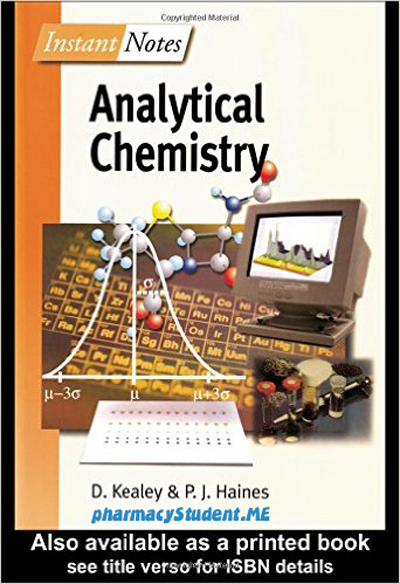 Book Reviews: Inorganic chemistry is concerned with the chemical elements (of which there are about 100) and the extremely varied compounds they form. The essentially descriptive subject matter is unified by some general concepts of structure, bonding and reactivity, and most especially by the periodic table and its underlying basis in atomic structure. As with other books in the Instant Notes series, the present account is intended to provide a concise summary of the core material that might be covered in the first and second years of a degree-level course. The division into short independent topics should make it easy for students and teachers to select the material they require for their particular course. Sections A–E discuss the general concepts of atomic structure, periodicity, structure and bonding, and solution chemistry. The following Sections F–I cover different areas of the periodic table in a more descriptive way, although in Section H some concepts that are peculiar to the study of transition metals are also discussed. 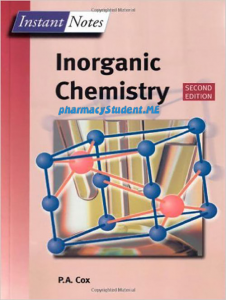 The final section describes some aspects of inorganic chemistry in the world outside the laboratory. The author has assumed a basic understanding of chemical ideas and vocabulary, coming, for example, from an A-level chemistry course in the UK or a freshman chemistry course in the USA. Mathematics has been kept at a strict minimum in the discussion of atomic structure and bonding. A list of further reading is given for those interested in pursuing these or other aspects of the subject. 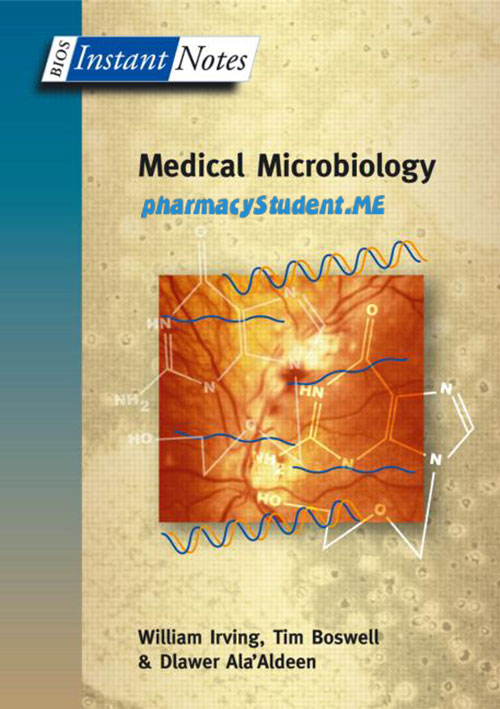 In preparing the second edition the author has added three extra Topics, on reactions and synthesis, the characterization of compounds, and symmetry. A number of corrections and additions have also been made, including new material on noble gases. 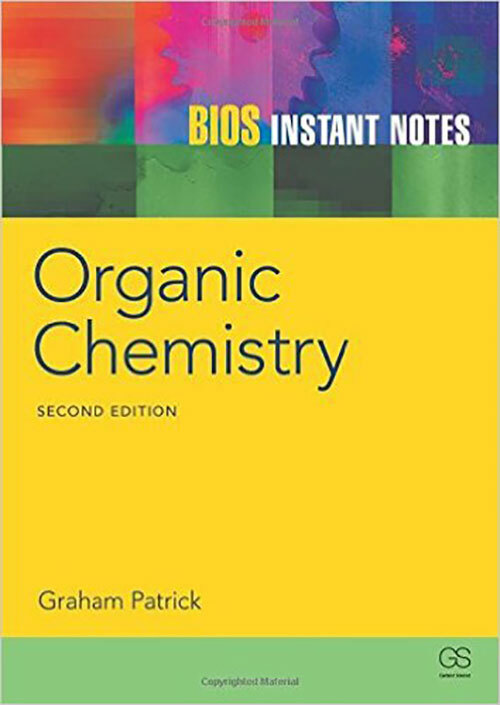 These changes aim to strengthen the coverage of synthesis and chemical reactivity, and the author hope they will increase the usefulness of the book as a concise account of the basics of inorganic chemistry. Many people have contributed directly or indirectly to the production of this book. The author would particularly like to thank the following: Howard Stanbury for introducing me to the project; Lisa Mansell and other staff at Garland/BIOS for their friendliness and efficiency; the anonymous readers and my colleagues Bob Denning and Jenny Green for their helpful comments on the first draft; my students past and present for their enthusiasm, which has made teaching inorganic chemistry an enjoyable task; and Sue for her love and understanding. 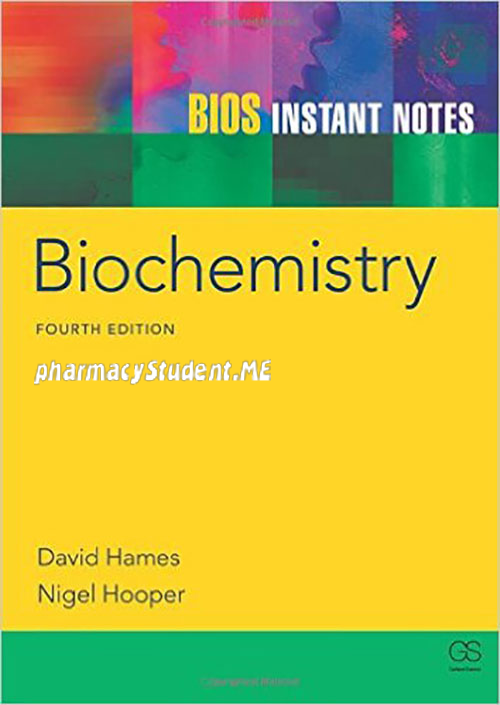 bios instant notes in inorganic chemistry 2nd edition pdf free download, inorganic chemistry notes, inorganic chemistry pdf, inorganic chemistry books, inorganic chemistry examples, inorganic chemistry textbook, inorganic chemistry jobs, inorganic chemistry topics, inorganic chemistry impact factor.